(Source: Australian War Memorial, Canberra, Ref A05311). 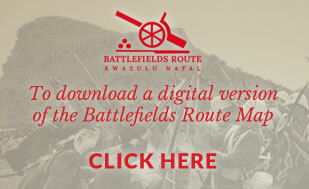 A detachment of the Bushveld Carbineers was posted to the remote Fort Edward in the far northern Transvaal, where Hunt was killed on 6 August 1901 in a skirmish with the Boers. 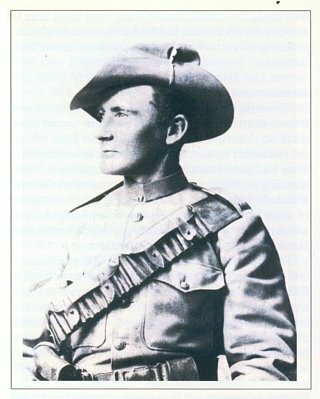 After the death of his friend, Morant took command of the detachment. He and the men now under his control behaved in a most un-soldierly manner: They killed prisoners. Most of the victims were Boers who had come in to lay down their arms and surrender.